It’s mid-March, the sun has gone down and the air is heavy with the feel of cold + moisture–snow. More than foot is in the wings. It’s time to think back to a warm summer weekend in a sweet, small town. Let’s head to Pocomoke City on Maryland’s Eastern Shore. Bring your Flannery O’Connor or Jan Karon novels. This is the closest Maryland gets to Mayberry and small-town Southern living. You’d better be up for some outdoor recreation, though, or you will find yourself looking for things to do. First, set up camp at Pocomoke River State Park. 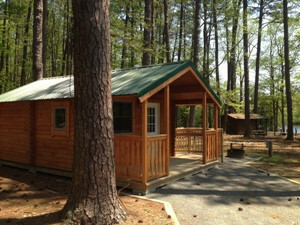 We stayed in the mini-cabins at Shad Landing, which are equipped with a bunk and a single bed, and can accommodate a family of 4-5 or a couple. They are a bit pricey at $75 a night including fees, but they do have heat and a room air-conditioner and are a good way to lure people used to hotel life into the outdoors like my husband, who was glad the single bed had room for the blow-up mattress because the thin camp mattress on plywood is something to be prepared for. Tent sites and group camping is also available along with a campstore with a small grill with limited breakfast, lunch and dinner hours (hot coffee for those who need one in the morning before firing up the campfire/campstove). You’re in for several treats when you camp at the park. 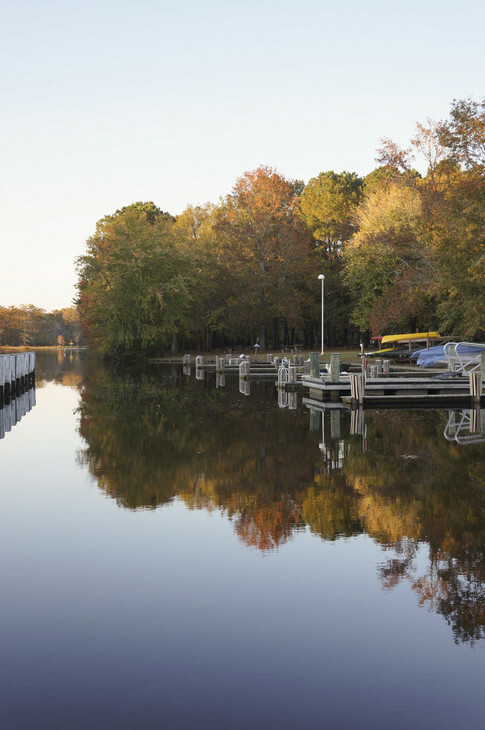 Its situated on the 66-mile Pocomoke River, which begins up in southern Delaware. Local people like to claim Pocomoke means “dark water” referring to its upper reaches that leach out to the Big Cypress Swamp, but it really is Nanticoke Indian for “broken land”. You can rent many ways to float through the beautiful cypress trees and loblolly pines right at the campground, where there is a dock that makes for a nice place to sit with a bottle of wine, a book or a morning coffee. 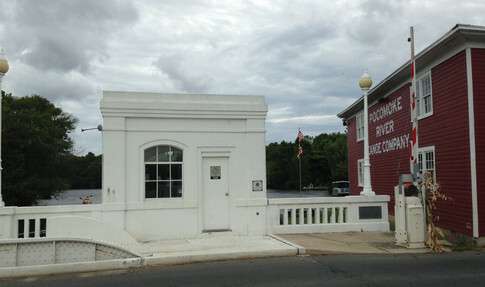 Ore, you can head into town and book a guided trip, or rent gear at the Pocomoke River Canoe Company, in Pocomoke City. Its worth poking your head into just to take in the beauty of the rustic paneled building filled with canoe gear. Once you’ve canoed the river and fixed a relaxing camp lunch, hop on your bicycle and meander the5 miles to the town of Snow Hill. When we did this in August, we were delighted to happen upon a town festival featuring in an Antique Car Show at Byrd Park tucked up alongside the Pocomoke River. The festival isn’t listed yet for this year’s schedule, but concerts and even a tragic night of Hamlet (Shakespeare in the Park) are something to look forward to in the warm nights ahead of us. We biked around the city and were disappointed during daylight hourshours to find few options for lunch, but we had packed our own, eating it on the front steps of the Blue Dog Cafe which was closed, but promises a WWII band that plays 40s music on Friday and nights. Let us know how it is if you go! Spend some time wandering the streets of Snow Hill, where there are a number of bed and breakfast inns if you prefer the city life. Numerous churches and federal style homes will give your eyes something to drink in as you wander, or return to bike, walk or canoe along the Pocomoke River that centers this entire region. You’ll forget any thoughts of snow and city life after a trip east.